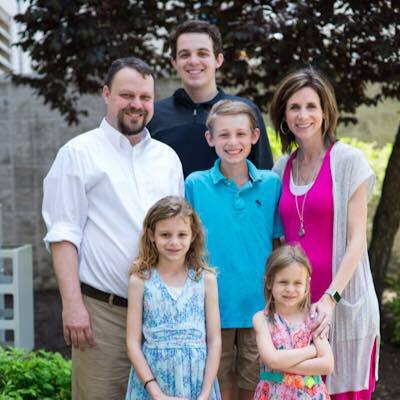 Lyle has served as the Senior Pastor at FBC Goodlettsville since 2007. In addition to his biblically-based relevant teaching each week, he also serves as the visionary leader for our congregation. Lyle has a passion for seeing our church impact the world with the Gospel of Jesus Christ. He is leading the church to embrace an Acts 1:8 mission to reach our community, nation, and world. Lyle loves spending time with his family. He has been married to Susan for 15 years and they have 4 children together – Eli, Luke, Madi, and Ava. He and his family especially love spending time near the water. Lyle also enjoys playing golf , following St. Louis Cardinals baseball or Tennessee Volunteer athletics, reading good fiction, and watching thought-provoking movies. To see or hear Bro. Lyle preach, head over to our Sermon Page on Vimeo or subscribe to our podcast on ITunes.